﻿In the video Nina Hagen and Capital Dance Orchestra performing Yes Sir. 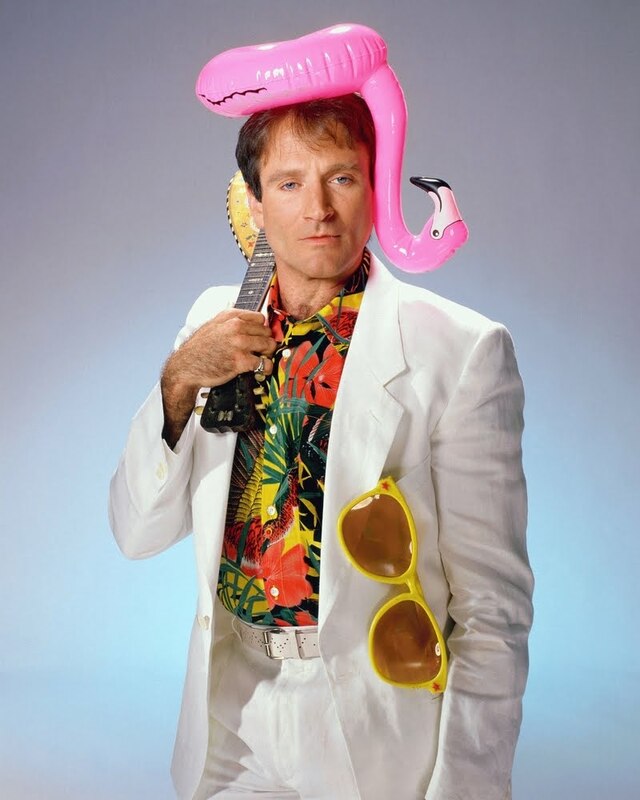 In the photo Robin Williams hotographed by Harry Langdon. Photo caption by Walt Disney (1901-1966). Title by Mascotes.